Cartoon Businessman Balancing Cross And Tick Symbol On Two Weighing.. Royalty Free Cliparts, Vectors, And Stock Illustration. Image 47844808. 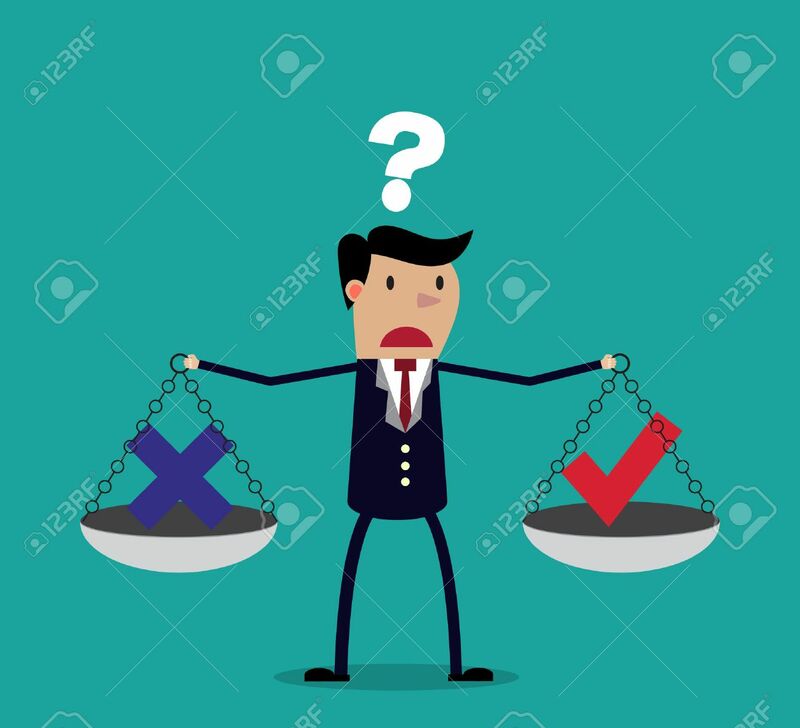 Vector - Cartoon businessman balancing cross and tick symbol on two weighing trays on both arms. Creative vector illustration for ethical dilemma concept isolated on green background. Cartoon businessman balancing cross and tick symbol on two weighing trays on both arms. Creative vector illustration for ethical dilemma concept isolated on green background.